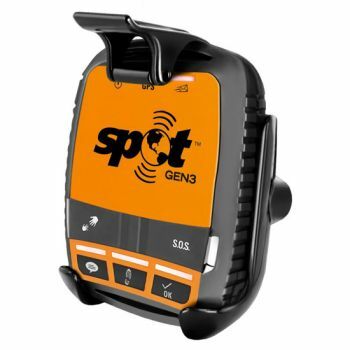 When your adventures take you beyond cell service, SPOT Gen3 lets family and friends know you're ok or send emergency responders your GPS location, all at the push of a button. 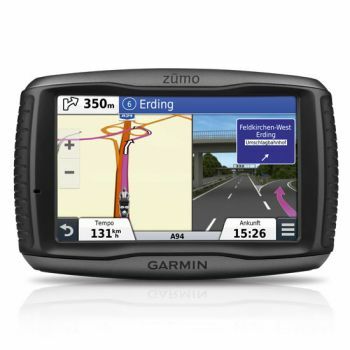 Add this rugged, pocket-sized device to your essential gear and stay connected wherever you roam. Long live adventure. Only with SPOT Gen3, is tracking motion-activated regardless of the level of tracking you choose (Basic, Unlimited or Extreme). A vibration sensor tells your SPOT to send track updates when you are moving and to stop when you do. 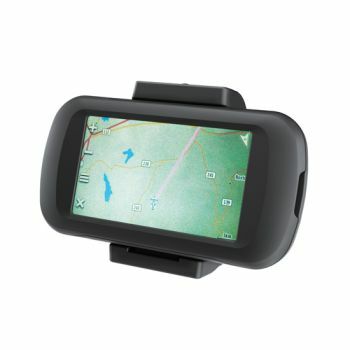 Device holder is designed specifically for SPOT Gen3 - Satelliten GPS Messenger.